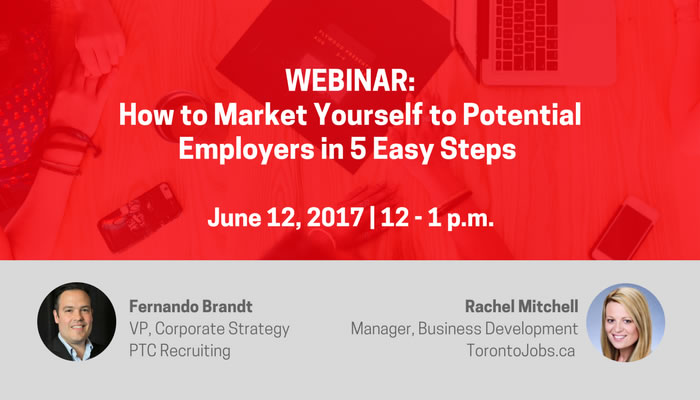 Walmart Canada is cutting an undisclosed number of jobs, because of reported restructuring. 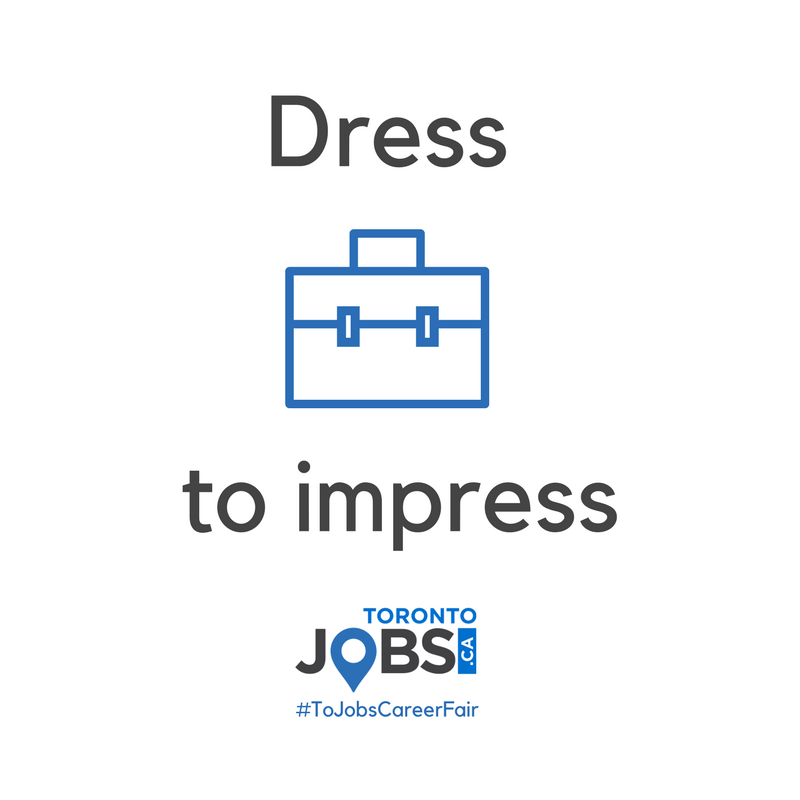 Toronto Career Fair Was a Huge Success! 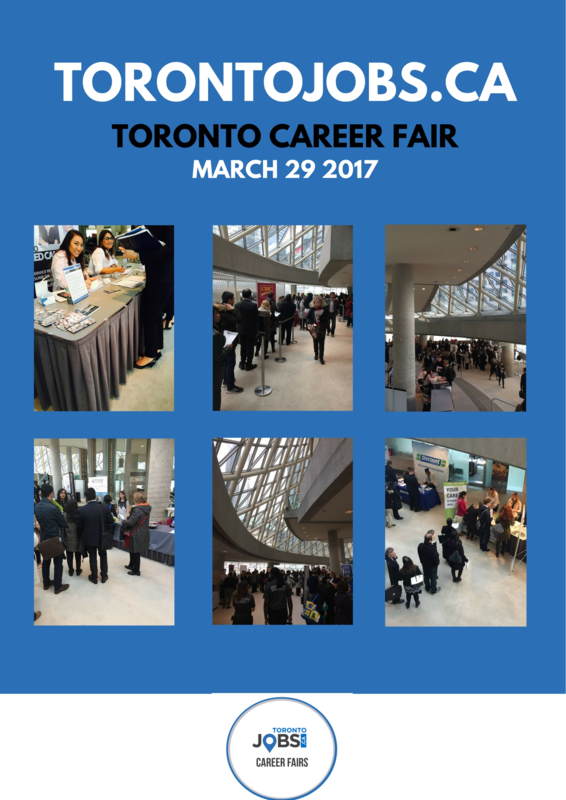 The TorontoJobs.ca team would like to thank everyone who attended the Toronto Career Fair at Roy Thomson Hall on Wednesday! The event was a huge success.